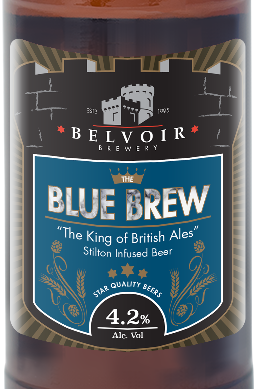 Light chestnut in colour, our Blue Brew has a smooth full-bodied flavour with a creamy texture derived from the infusion of Stilton Whey into the unfermented wort to produce a unique beer. This special beer now features in the great new book "Brewed with Balls". Read the article in the local press here . See our Bottle Stockists sub-menu for availability. 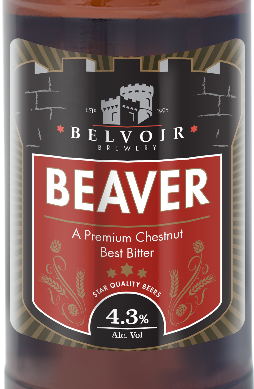 The second special from our new Aviator range which premiered at the first ever Melton Mowbray Choc Fest. The beer has a white Chocolate character embellished with Coconut and Vanilla flavours which compliment this full bodied Stout. 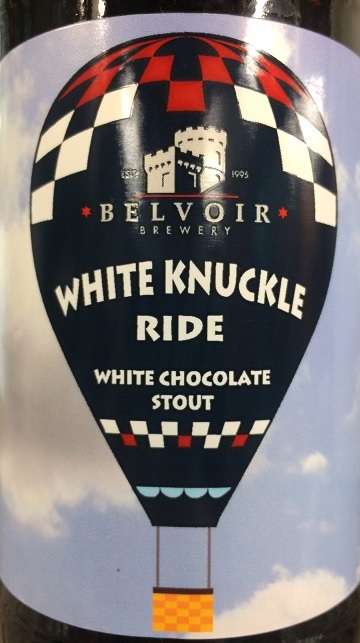 Along with White Knuckle Ride this beer premiered at the first ever Melton Mowbray Choc Fest back in November 2016. 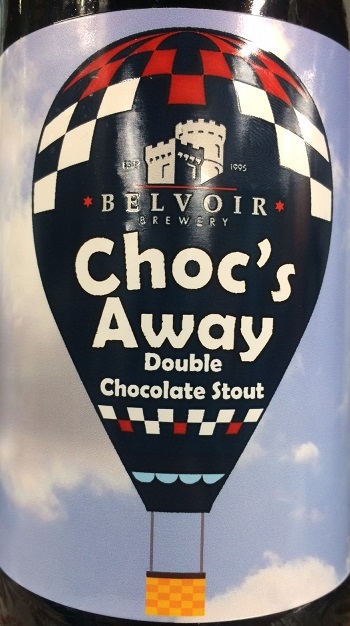 Choc’s Away is a delicious double chocolate stout with a hint of vanilla…so if you like stout...and you like Chocolate...then what are you waiting for? 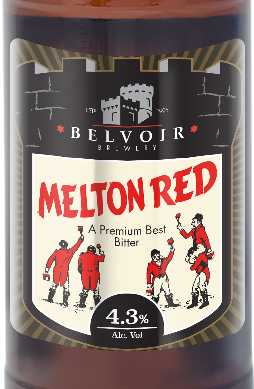 Melton Red delivers a full flavoured, well balanced smooth beer with a subtle blend of hops. Read more about the story that inspired it here. 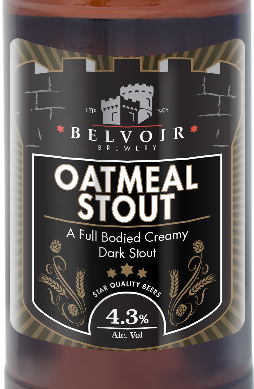 A full-bodied, rich brew with a thick creamy head, this stout is packed with oats, rye, roasted barley, wheat and only the best Maris Otter pale malt. 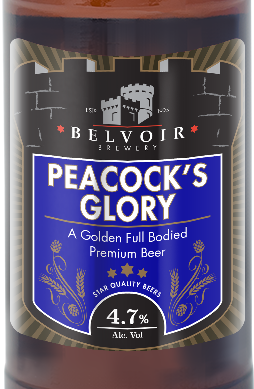 A light chestnut, characterful, well balanced malt beer with a subtle blend of choicest English hops and finest Maris Otter malts. We are responding to the growth in popularity of bottled beers - people enjoy drinking beer in bars, at home, on days out and in restaurants to complement food as well as in pubs. Bottles offer flexibility that cask beers don’t have - a far longer shelf life and a fresh taste every time. You can choose from brewery or bottle conditioned beer. Brewery conditioned beers are filtered or pasteurized for a longer shelf life. The beer is often carbonated as part of the process. 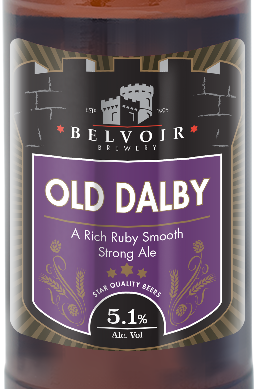 This is most like a traditional cask beer; pour gently into a glass, taking care not to disturb the sediment.